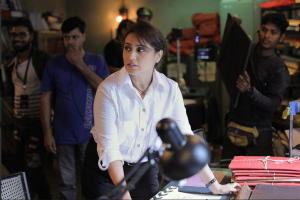 Rani Mukerji is working on her next project, the sequel to the acclaimed Mardaani(2014).Titled Mardaani 2, the film's shoot reportedly began on Monday. 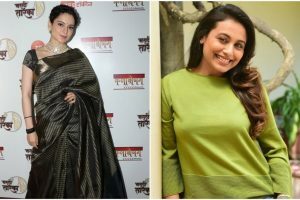 Kangna Ranaut, who is currently promoting her forthcoming film, Manikarnika, said that the movement definitely "has some significance." China is definitely in love with Bollywood. 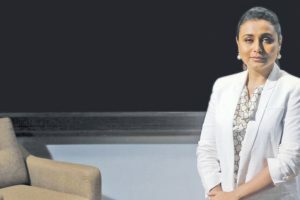 The success of Hindi films at their box office more than proves that. Social dramas are appreciated by audiences in China and I am hopeful that my film with resonate there. 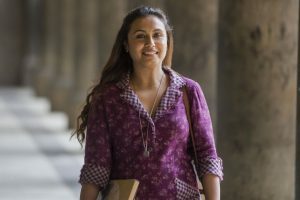 On 22 August, the Indian Film Festival of Melbourne closed amidst much pomp and splendour. 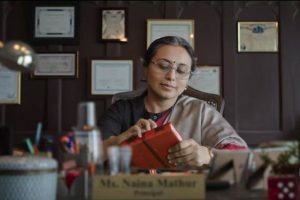 Continue reading "Hichki to release in Kazakhstan on September 20"
Continue reading "Hichki to release in Russia on Teachers Day"
Continue reading "Rani Mukerji to hoist national flag at IFFM 2018"
Continue reading "‘Hichki’ gets standing ovation at Shanghai film fest"
Continue reading "‘Hichki’ to be screened at Shanghai film fest"
Continue reading "Don’t blame personal life of actress for film’s failure: Rani"
Continue reading "Brad Cohen lauds ‘ Hichki’ team"
Continue reading "Blackbuck poaching: Support pours in for Salman Khan on social media"
Continue reading "My love will always be with Salman Khan, says Rani Mukerji"